Professor Stepan Agaronovich Bunyatov, a talented scientist, outstanding organizer of science, doctor of science in physics and mathematics, passed away on 24 October 2018. 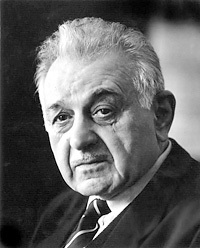 S.A. Bunyatov began working at the Laboratory of Nuclear Problems in February 1956.He defended the candidate of science dissertation in 1965and the doctoral dissertation in1977. In 1982, the title of professor was conferred on him. His scientific interests lay in the fields of neutrino physics, charmed particle physics, interactions of π mesons and protons with nucleons and nuclei, πN→ππN reaction near the production threshold, and pion–pion interactions. 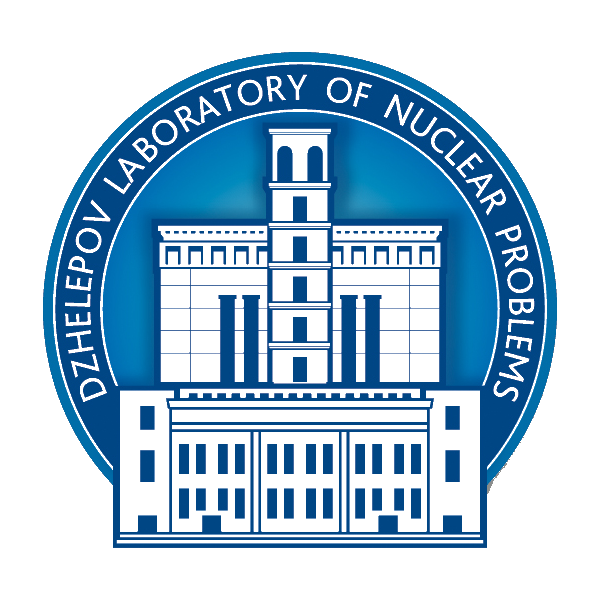 S.A. Bunyatov is a co-author of two discoveries, double π-meson charge exchange and production and decay of the nucleon-stable helium-8 nucleus, which were predicted by Ya.B. Zel’dovich.